Here at Owlchemy, Autumn is one of our favourite times of year for many reasons. With the weather turning chillier, not only is this the perfect season to head out into the countryside for a brisk walk to see all of the stunning autumnal colours, but it’s also a great excuse to curl up inside with a good book, hot drink and of course, a gorgeous glowing candle to warm you through after being out in the cold. 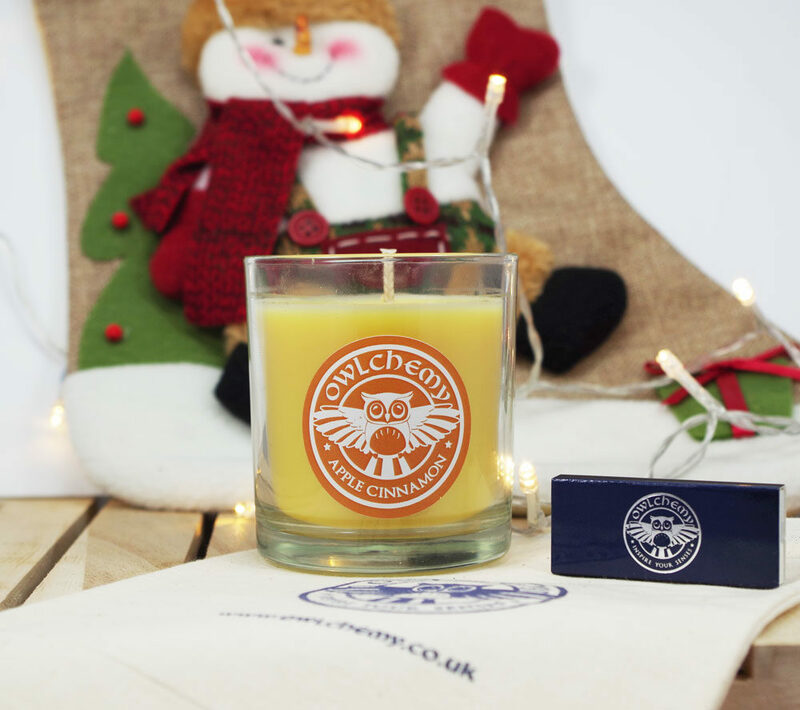 As well as setting the scene for those imminently darker evenings by making your home feel comfortable and cosy, luxury scented candles are also a great way to enjoy those nostalgic aromas that are often associated with this wonderful season. 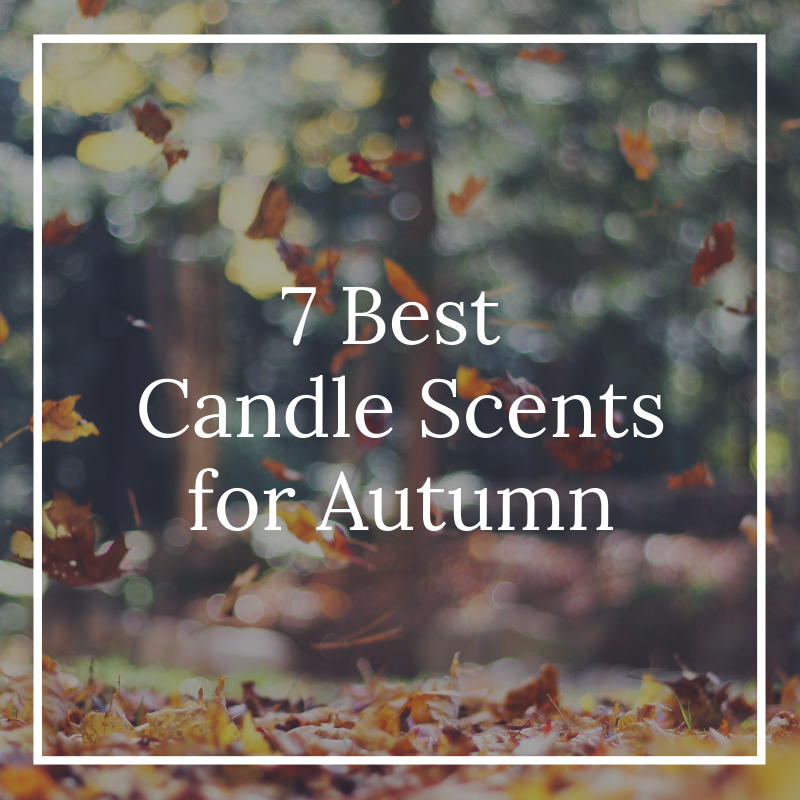 Below, we’ve named just seven of our favourite candle scents for autumn that we hope you’ll love too! 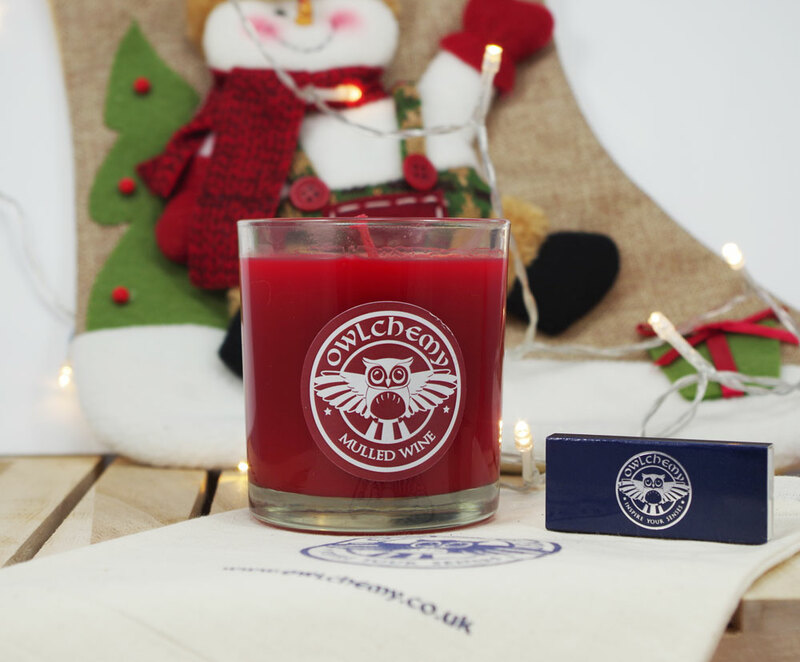 A harmonious blend of crisp red apples and swirls of cinnamon, Apple Cinnamon is the perfect scent for those who love a little sweetness heading into the colder months and will serve to warm you up a treat. 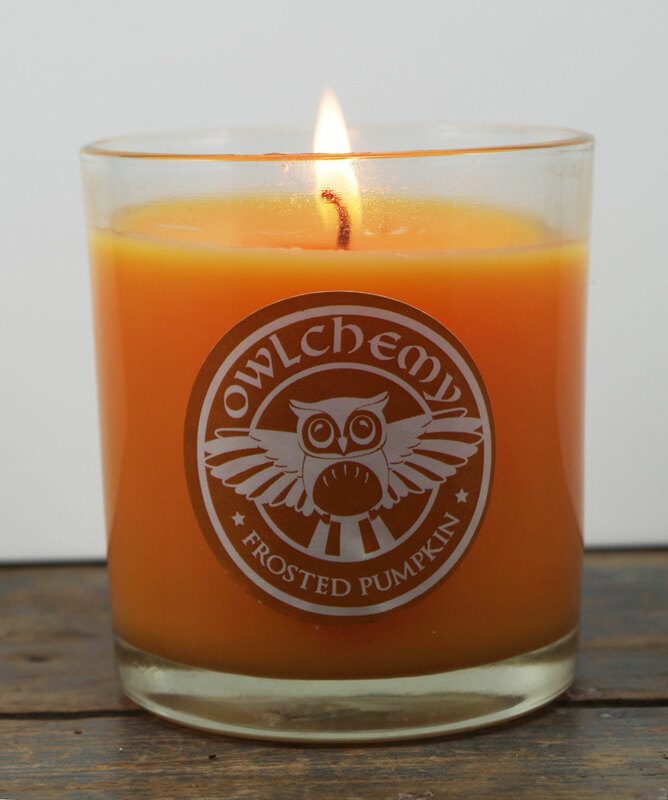 Conjuring up memories of sticky toffee apples and warm gingerbread, this is the ultimate autumn aroma! Cider is one of the most popular drinks for autumn, with many enjoying this warming and fruity beverage in front of a roaring pub fire or of an evening at home. 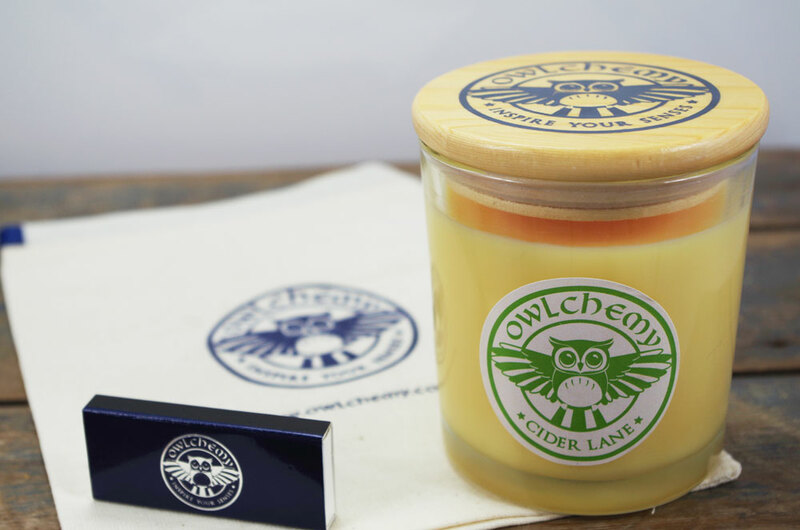 Cider Lane encapsulates the aroma of this old-fashioned brew and will no doubt bring back memories of nights gone by spent in merriment with friends by the fire. 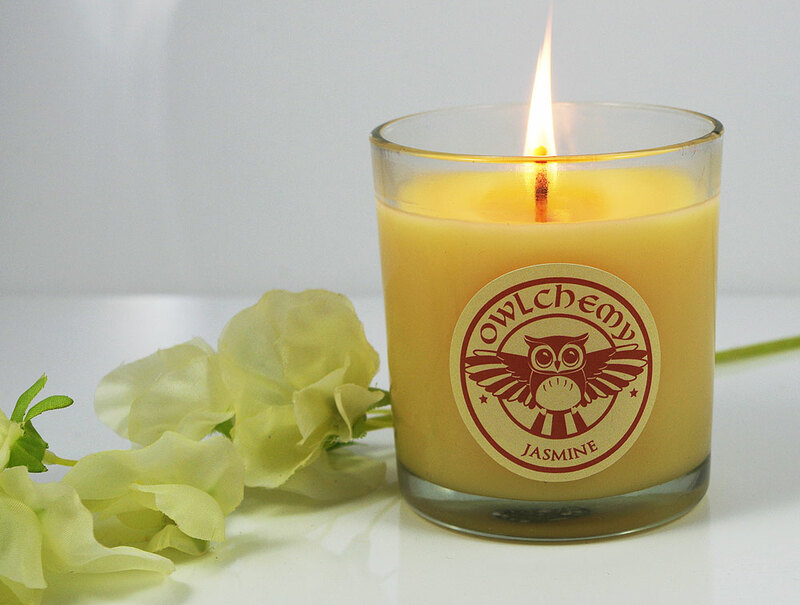 A superb blend of cardamom, cinnamon, cloves, cranberry, orange slices and nutmeg, this zesty scent could not be more autumnal if it tried! 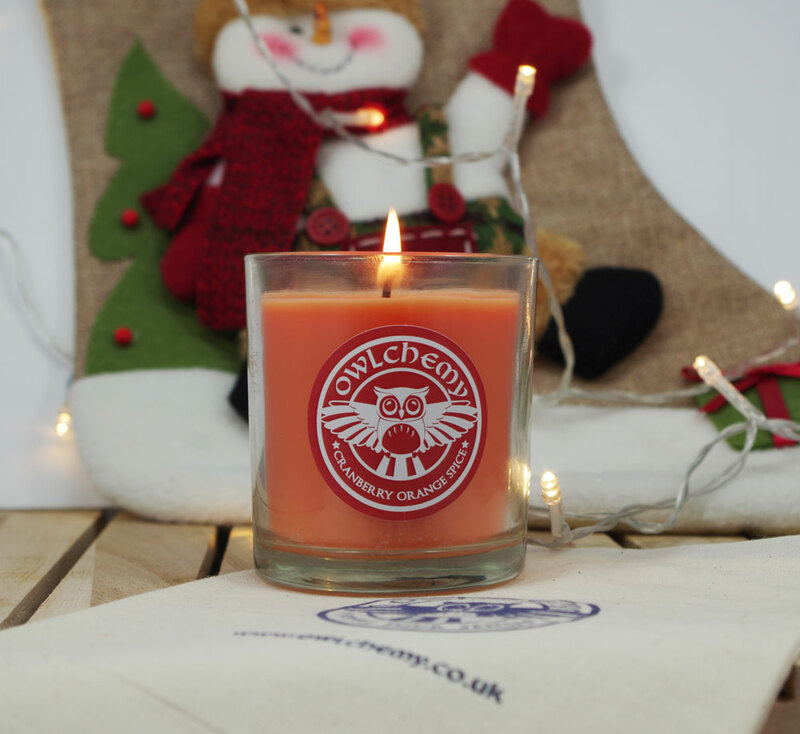 Combining wintery spices with a selection of fruits, Cranberry Orange Spice will create a sweet yet subtle aroma that will banish that summertime sadness and have you welcoming autumn with open arms in no time at all! Green apples are known for their sharpness yet bring a delightful sweetness when baked in crumbles, pies and pastries, each a delicious and hearty treat perfect for enjoying during autumn. 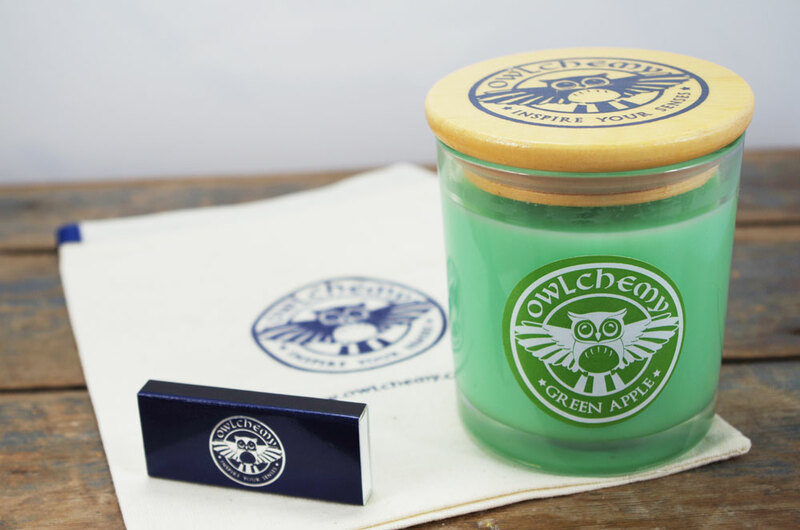 Consequently, those who love to indulge are sure to savour the crisp and tangy aroma of Green Apple, a scent that brings a particular freshness that seems so wonderfully fitting for this time of year. Perfect for Halloween, Spiced Pumpkin is a scent just brimming with autumnal spices that are sure to set your senses on fire. While not as sweet as some of our other contenders, this seasonal scent brings an earthy richness that perfectly encapsulates the natural changes that take place during this vibrant season. While mulled wine may be a drink more commonly associated with winter, if you love the thick yet fruity sensation of this warming beverage, why wait to bring it into your home? Emitting a gorgeous syrupiness that’s sure to warm any home, no matter how big or small, Mulled Wine is a must for candle scents when heading into the latter half of the year. Blooming from spring right the way through until autumn, Jasmine is one of the last of the summer flowers that can still be found as the colder weather creeps in, albeit not for long. As such, those who aren’t quite ready to say goodbye to the delicate scents of summer can enjoy one last nod to the season with Jasmine, a delicate and flowery aroma that is sure to sooth and relax. What are your favourite candle scents for autumn? We’d love to know, so get in touch on our social media channels now to share your favourites with us. Otherwise, browse our gorgeous range of scented candles on our website now to find your prefect scent in time for autumn!